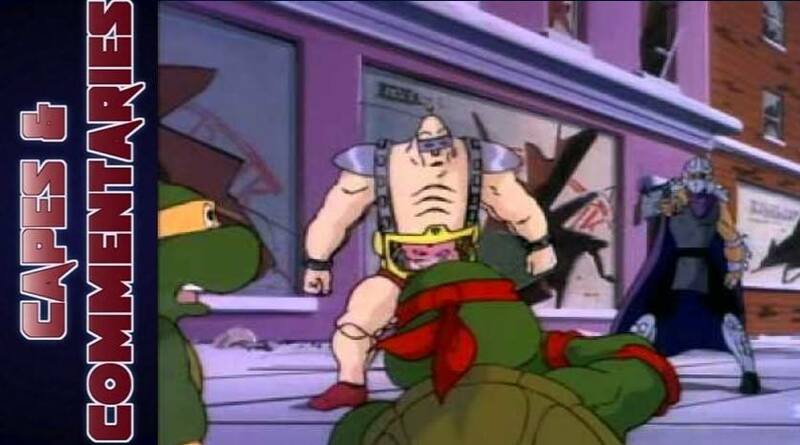 Shredder lures Splinter into a trap, leading to a showdown between the Turtles, Krang, and The Shredder. Comic Book Chronicles Ep. 279: Roddykat x Roddykat Special # Who Knows?